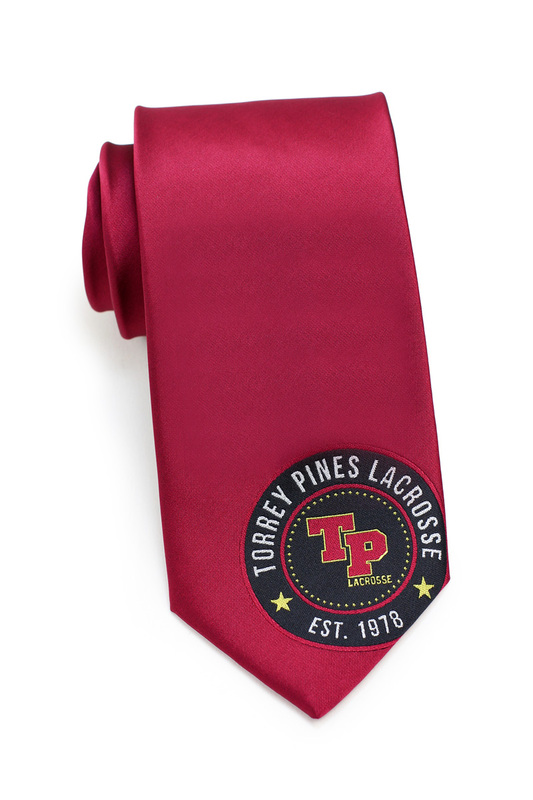 One of our long time customers, Torrey Pines High School, was looking to get another tie design make for next year’s lacrosse season. 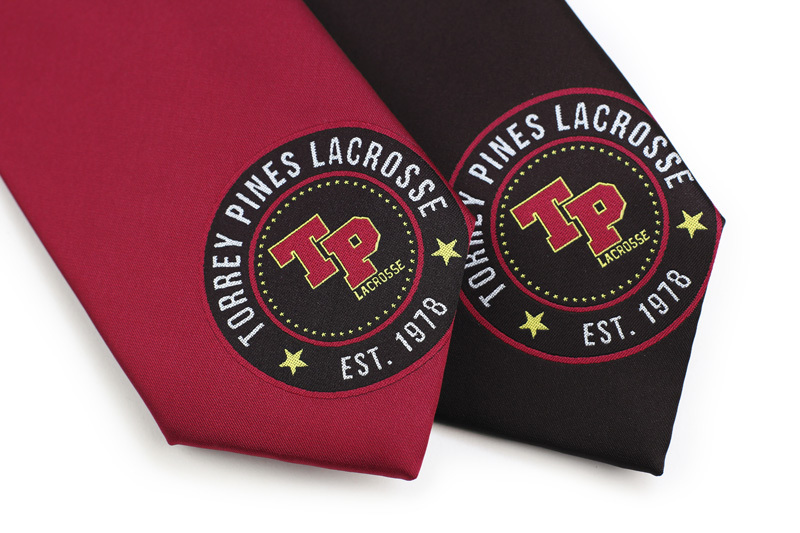 We have previously made ties for them. 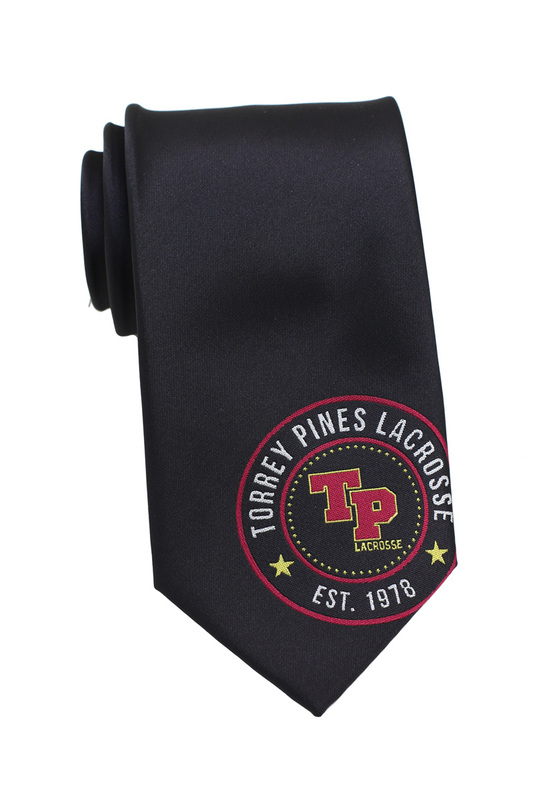 For the 2016 season we made custom striped and all-over patterned ties for them, and for 2017 we had designed a fun custom tie using lacrosse sticks to create a geometric check pattern. 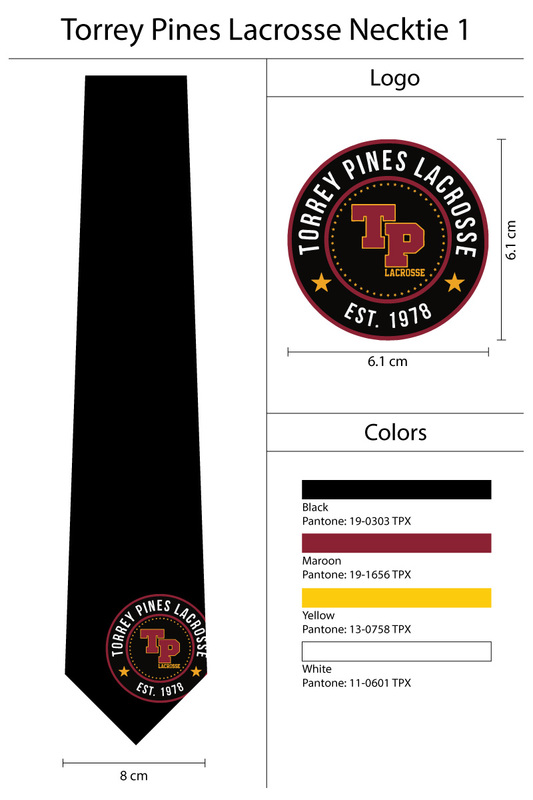 Looking to have a custom tie or scarf made? 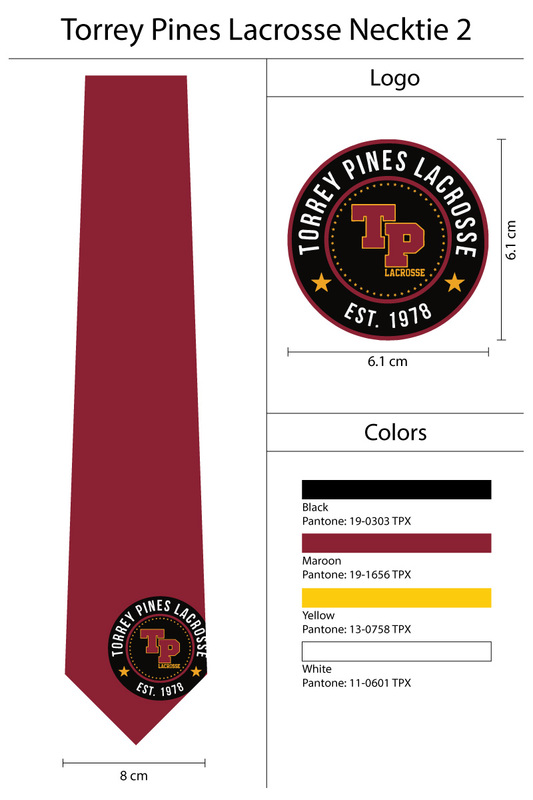 Then fill out this custom tie request form and we would be happy to assist with design and production. News, Proudly powered by WordPress.